The West Virginia Farm Bureau Political Action Committee has endorsed Larry D. Kump in the West Virginia House of Delegates Republican May 8th Primary Election, District #59, Morgan-Berkeley Counties. 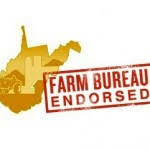 For more information about this endorsement, contact West Virginia Farm Bureau President Charles Wilfong or Secretary-Treasurer Stephen Butler @ (304) 472-2080. Visit www.LarryKump.us and www.LarryKump.com for more about Larry D. Kump. Please share this message with others, also asking them to go and do likewise with even more others. West Virginians for Life endorse Larry D. Kump! 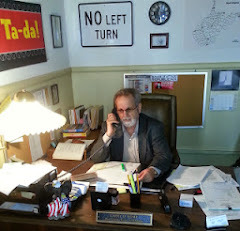 The West Virginians for Life Political Action Committee (WVL-PAC) has endorsed the election of Larry D. Kump to the West Virginia House of Delegates (Berkeley-Morgan Counties) in the Republican May 8th Primary. 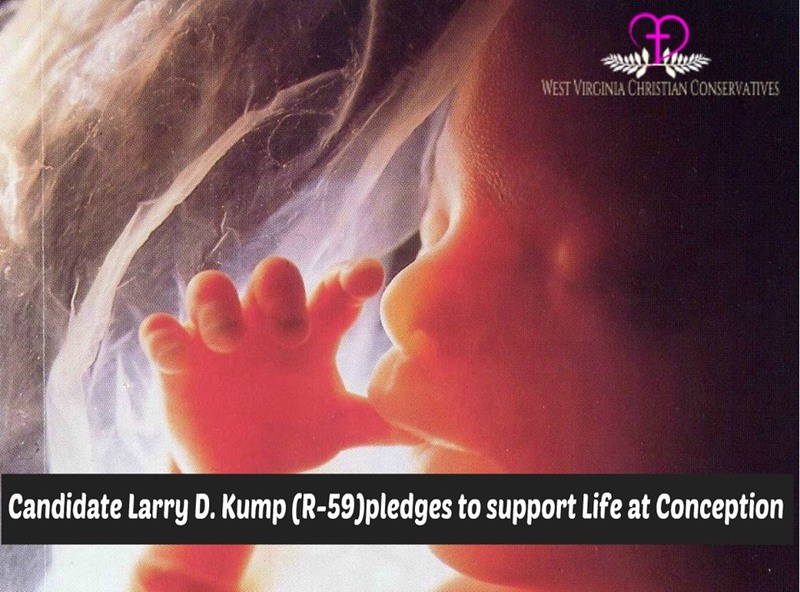 According to Dr. Wanda Franz, President of WVL-PAC, West Virginians for Life "commend Larry D. Kump for his commitment to the pro-life cause, especially to the unborn, the elderly and those with disabilities." WVL-PAC is the internal political action committee for West Virginians for Life (WVFL), the state pro-life organization. WVFL is affiliated with the National Right to Life Committee and through education, legislation and political action is working to build a society where all human life is respected, from conception until natural death. For further information about WVFL and their endorsement of the election of Larry D. Kump to the West Virginia State Legislature, contact Mary Anne Buchanan, WVFL Communications Director, @ (304) 594-9845. More information of Larry's views is available at this website and also at www.LarryKump.us. Please also share this post with others, asking them to also do the same with even more others.